Vista Graduates Four New Hires from Boot Camp! 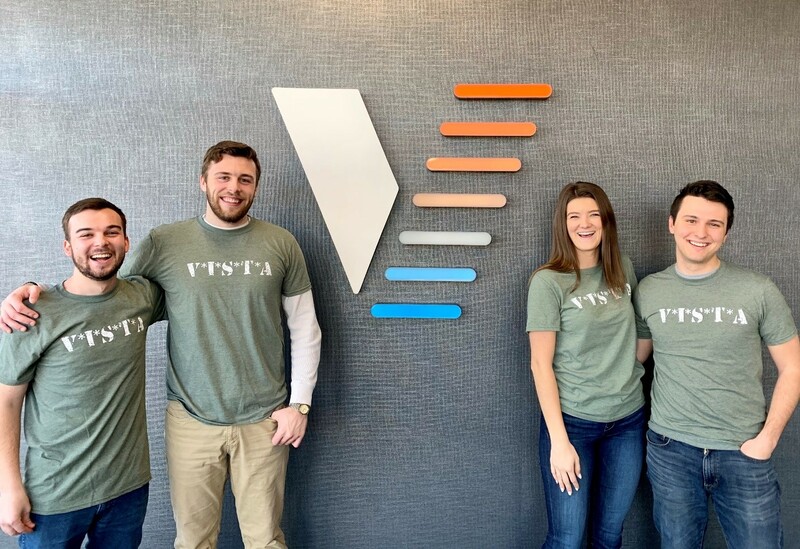 Vista’s four new hires, Trevor, Rogan, Cassie, and Clay have successfully graduated from our new and improved training boot camp. We have always been proud of our training programs, but we recently updated our content and milestones to be consistent with our ISO certifications. 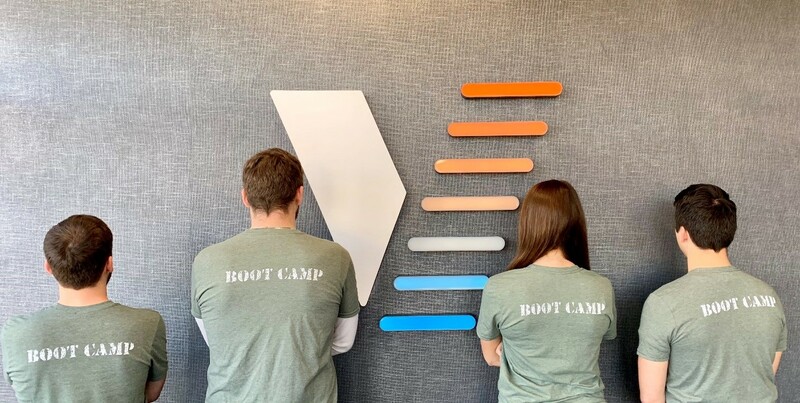 Our boot camp is a months’ long process designed to help take our new hires methodically through our Six Training Pillars. Each Pillar was designed to complement the other while continually introducing a broad range of new topics. Every step of the way we check their progress through a series competency exams. Our goal is provide our new Account Managers with a fundamental knowledge base in Information technology so they provide best-in-class can support to our customers. We can’t wait to see great things from Trevor, Rogan, Cassie, and Clay and wish them the best as they start their rewarding careers. Copyright © 2019 Vista IT Group. All Rights Reserved.